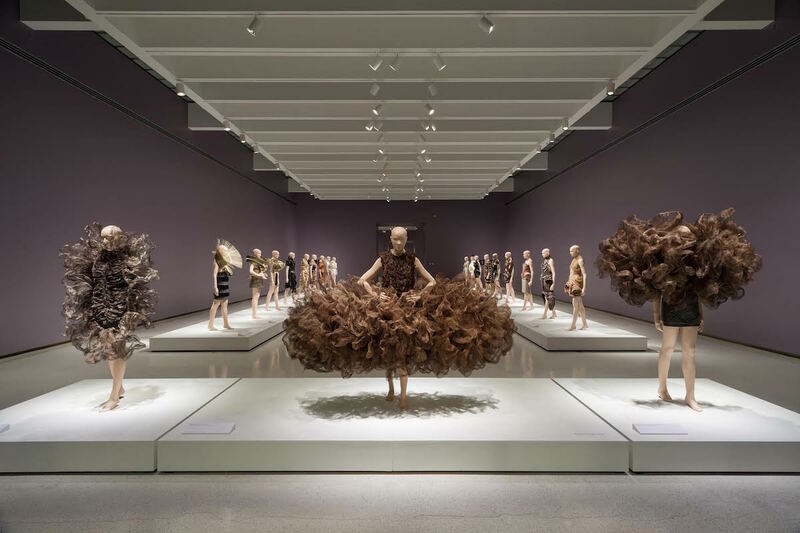 Installation view: Iris van Herpen: Transforming Fashion at Carnegie Museum of Art. Photo: Bryan Conley. The shortest month of the year is not short on things to do—in fact we had trouble narrowing it down to 11. Resist the urge to hibernate with tropical vibes, warming whiskeys, fantastical fashion and much more. Courtesy Phipps Conservatory and Botanical Gardens. 1. 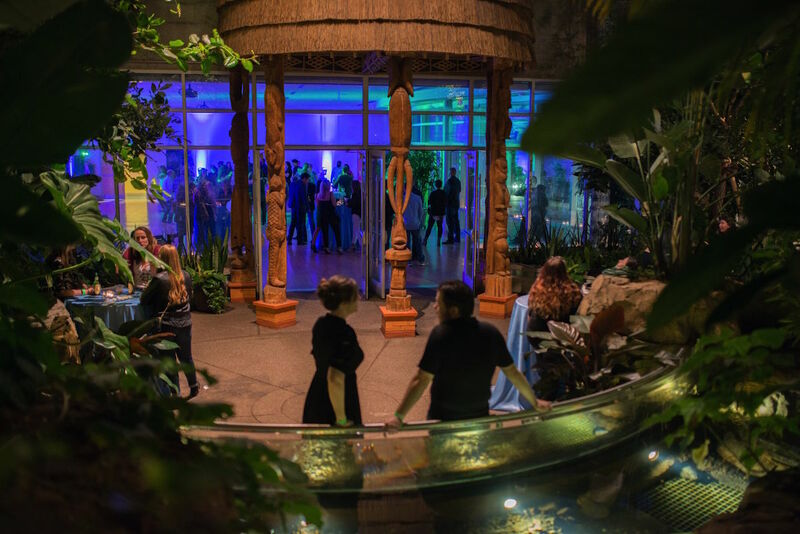 Party in the Tropics at Phipps Conservatory and Botanical Gardens: February 3, 7—11 p.m.
Dance away the winter blues amidst lush greenery, rushing waterfalls, rare orchids and tropical cocktails. No you haven’t won an island getaway. Botany buffs and night owls will converge when Phipps delivers a dose of revelry amidst the winter gloom. The conservatory will morph into one of Pittsburgh’s most unique nightlife spots populated by dazzling displays of flora—from massive sausage trees to colorful Napoleon hat plants. Visitors can wander outdoors into the mesmerizing Winter Light Garden, which has been extended through February 10th. Bigger than ever, the enchanting exhibit sparkles with luminous orbs, trees and fountains, and a new immersive tunnel of lights that mimics the twinkling, nighttime winter sky. Party In The Tropics will also feature music by DJ Mike Ley, hands-on activities and savory bites and seasonal cocktails for sale at Café Phipps. She’s dressed Beyonce, Bjork, and Lady Gaga, collaborated with starchitect Rem Koolhaas, and was the first to use 3D printing in fashion. Pittsburghers will now have the rare chance to experience the extraordinary designs of Dutch international fashion sensation Iris van Herpen up close and off the runway. 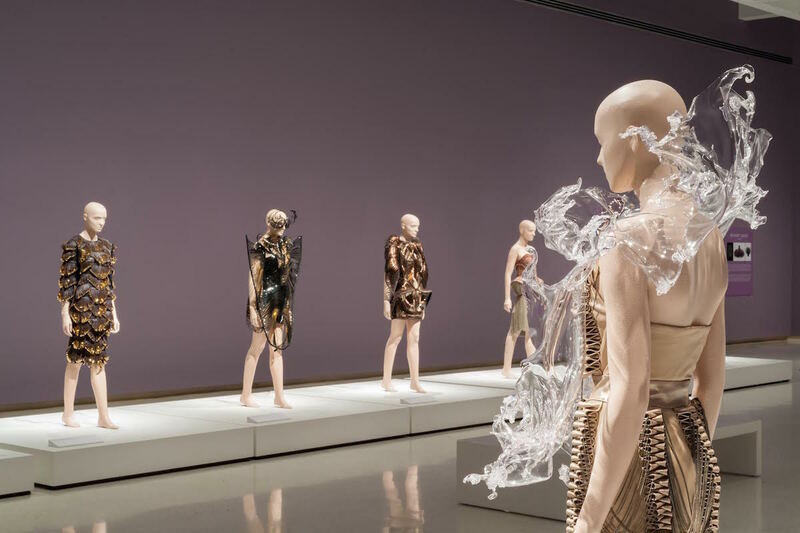 With intriguing monikers like Hacking Infinity, Wilderness Embodied and Biopiracy, van Herpen’s innovative collections reflect her interest in blending art, science, technology and nature. Under van Herpen’s masterful vision, fashion is transformed into fantastical worlds and living sculptures—from a dress made from woven metal gauze that mimics billowing smoke to architectural high-heeled shoes fabricated from a 3D printer. Fusing haute couture handicraft with cutting-edge technology, van Herpen works with a dazzling array of unexpected materials, such as crystals, glass bubbles and umbrella tines. Inspired by neuroscience, science fiction and the environment, van Herpen’s work is designed to move and change along with the human body. The results are otherworldly fashions you have to see to believe. On February 16, don’t miss the museum’s uber-haute Third Thursday event celebrating Herpen’s fabulous creations. 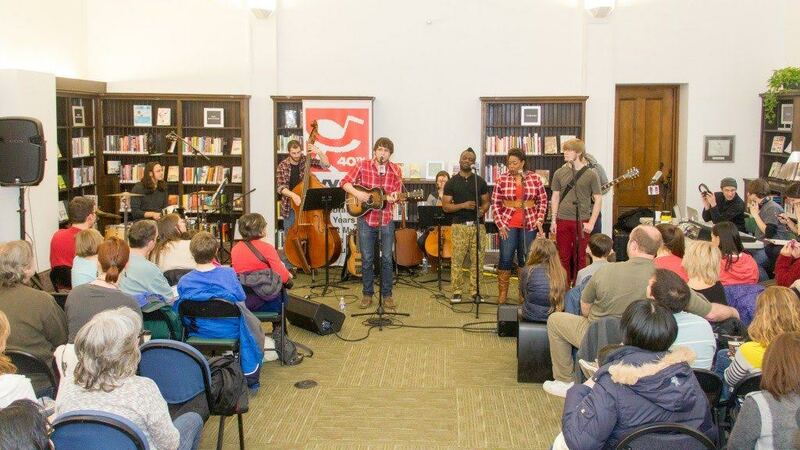 Carnegie Library’s Quiet Reading Room is about to bring on the noise. Whether you have your money on the Falcons or Patriots, don’t miss the chance to celebrate the local music scene and help end homelessness at WYEP’s 18th annual Alternative Souper Bowl. Tap your foot to the old-timey vibes of bluegrass, country and rockabilly band The Jakob’s Ferry Stragglers, be lulled by the melodies of singer-songwriter Brooke Annibale and groove to the retro sounds of The Buckle Downs. Don’t forget to bring a non-perishable food or household item to help stock the shelves at HEARTH, a local shelter for homeless and displaced women and their children. Free and open to all ages from noon to 3 p.m., the Souper Bowl will be emceed by WYEP’s Morning Mix host Cindy Howes and will be broadcast live on 91.3 FM. 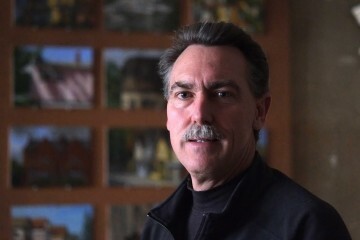 Shower Curtain Art project by Mike Cuccaro. 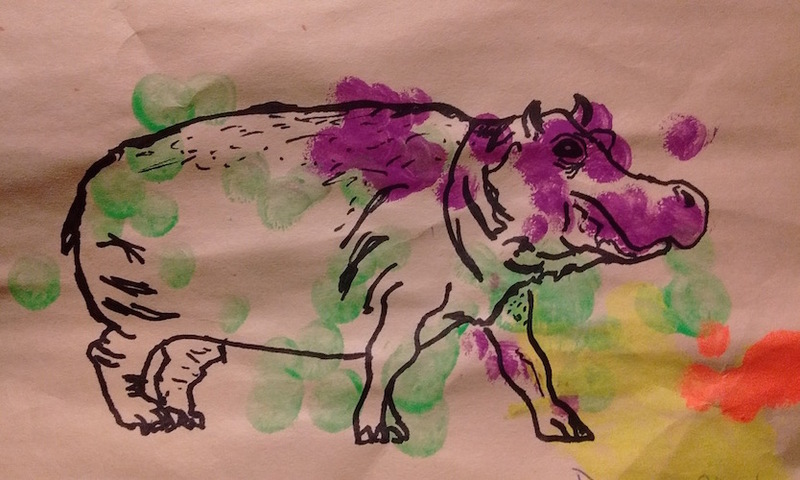 January 22: Hippo on some painted dots. For many people it’s yoga, for others it’s journaling, and for others it’s walking 2,000 steps. Daily rituals are a powerful and centering part of life. This month you can meet local makers who took up the creative clarion call—and check out more than 50 projects made throughout January—at the two-day Fun-A-Day exhibition. From an effort to turn junk mail into art, to a “Trump outrage calendar,” impassioned projects encompass a staggering array of mediums and techniques. 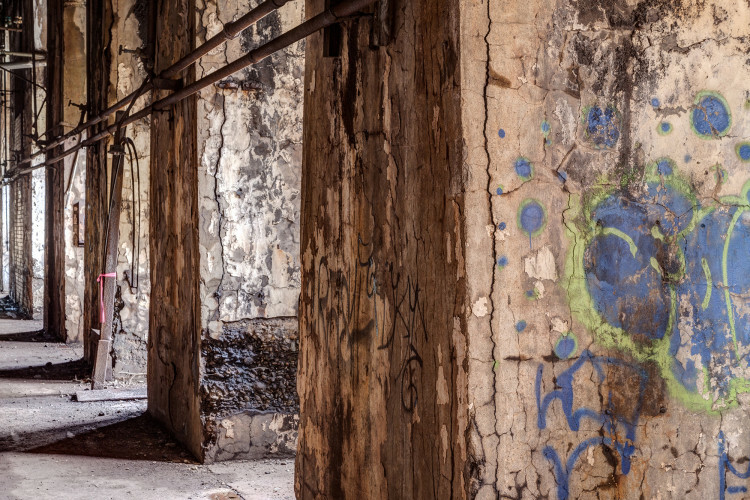 See how Pittsburgh’s industrious doers are infusing daily life with art to foster creative expression and let off steam. Always inclusive and un-juried, the grassroots phenomenon has showcased tens of thousands of projects around the globe. Free to all ages, the opening reception runs from 5 to 7 p.m. on February 4th. Follow along here. Chocolate and roses make a great duo, but pairing chocolate and whiskey is even better. On Valentine’s Day, get a first taste of Wigle’s new batch of Afterglow Ginger Whiskey, sample chocolate and whiskey pairing flights and sip cocktails at Wigle’s Strip District HQ. Cupid’s devotees can learn about Wigle’s award-winning production facilities during “Sweetheart Distillery Tours.” Then head back on February 17-19 for a three-day celebration of sweet and spicy Pennsylvania exoticism. 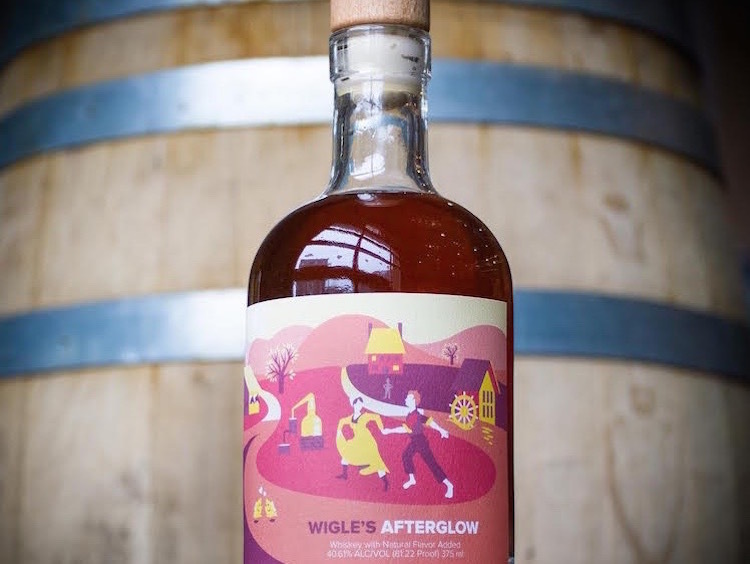 Friday’s Spicy Soirée release party will showcase Wigle’s Afterglow, a spicy and sweet spirit made from pot-distilled whiskey and ginger cultivated at Chatham’s Eden Hall campus. The weekend will feature all things ginger: Imperial Ginger Beer from Southern Tier, Ginger Whiskey cocktails, and ginger-infused tacos, plus live music by Greg Jones, whiskey truffles from Mon Aimee Chocolat and bites from the Pittsburgh Sandwich Society. Buy tickets.